Things don’t seem to be getting any better for modem supplier Qualcomm. After having a lawsuit filed against it by the U.S. Federal Trade Commission on the gourds of unfair patent licensing practices, Apple is now going down the legal route by slapping a $1 billion case on Qualcomm, citing the belief that the business has been levying royalties against technology that it has absolutely nothing to do with. The lawsuit filed by Apple comes just days after authorities in the United States put forward a similar suit accusing the chip company of employing tactics that were extremely monopolistic and anticompetitive in order to maintain a huge monopoly over key components that are used on a large scale in mobile devices. 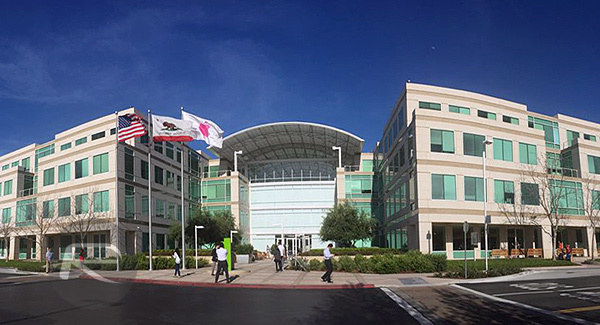 The company is currently a major supplier of the chips which connect mobile devices to networks, with Apple and Samsung as clients. TThese two business account for a whopping 40% of the company’s $23.5 billion revenue. 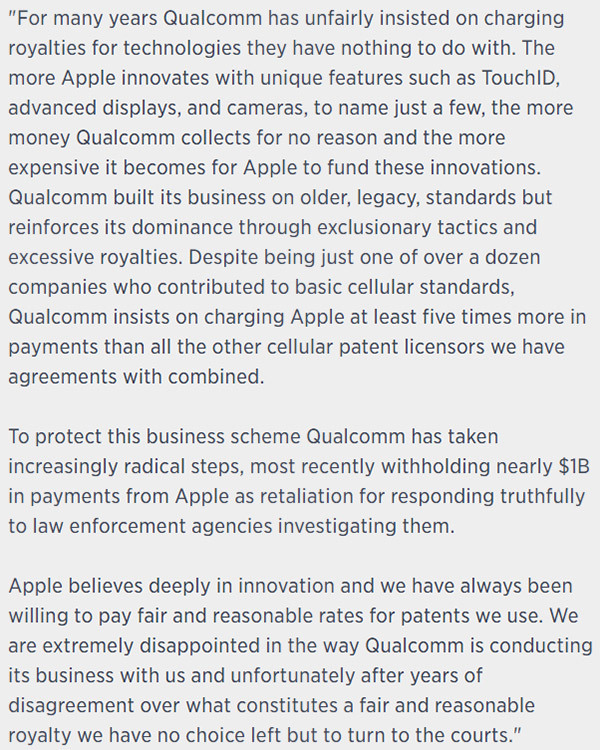 If that were not enough, Qualcomm then attempted to extort Apple into changing its responses and providing false information to the KFTC in exchange for Qualcomm’s release of those payments to Apple. Apple refused. 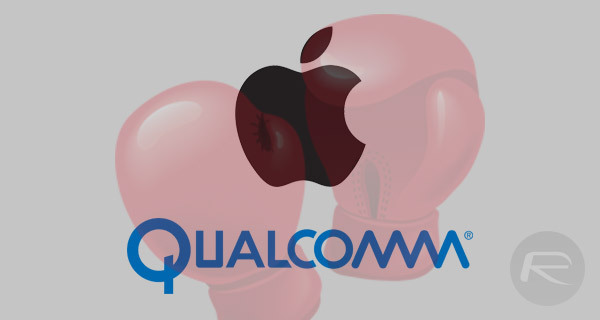 Apple has been actively encouraging regulatory attacks on Qualcomm’s business in various jurisdictions around the world, as reflected in the recent KFTC decision and FTC complaint, by misrepresenting facts and withholding information. We welcome the opportunity to have these meritless claims heard in court where we will be entitled to full discovery of Apple’s practices and a robust examination of the merits. As always, we will bring you more on this one as it develops. Qualcomm is doing to intel what intel did to AMD. So when do consumers sue apple for overcharging for their products? We represent a whopping 100% of their business. Go back, check the article, and edit your comment. Gourds are a fruit, no? Grounds perhaps? I understand your view on Apples prices, but if you owned a multi billion dollar company and wanted to grow, you and anyone else would do the same. Profit margins exist for a reason, and that’s to expand into new markets or advance their R&D. True, and yeh it’s “Karma”. Ok? Why are you replying to me saying that?